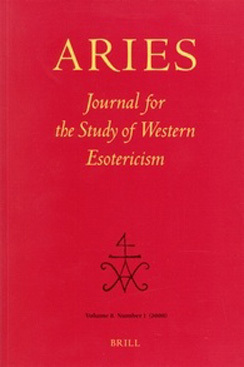 The Western Esotericism Group of the American Academy of Religion is hosting three sessions at this year's annual meeting of the AAR in Chicago, 31 October - 4 November 2008. © ESSWE, European Society for the Study of Western Esotericism, 2015. 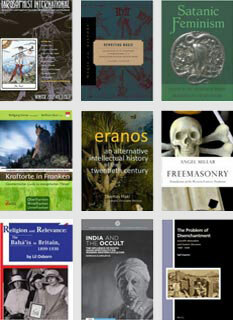 Click here for banner image information.